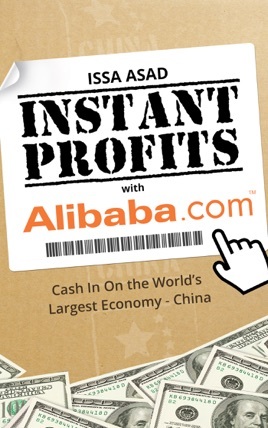 Learn Issa Asad’s methods for making money using Alibaba.com, the world’s largest online business-to-business marketplace and Tmall.com, the world’s largest and fastest-growing business-to-consumer marketplace. Located in China, Alibaba operates a marketplace similar to Amazon and eBay. 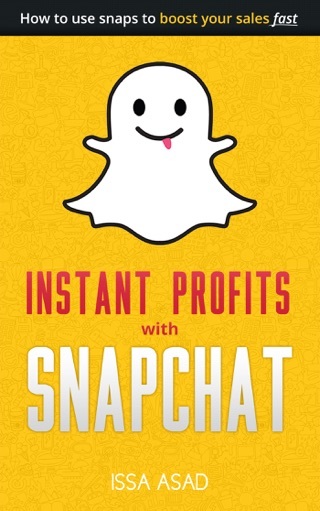 The company’s initial public offering (IPO) made history and raised more than $240 billion. China is now the largest e-commerce market in the world and market analysts suggest that sales on all of Alibaba’s websites will exceed $700 billion by 2017. Although these numbers are impressive, very few business owners in the United States have a solid idea on how to make money on Alibaba. Don’t be left behind—learn how to take advantage of the Alibaba opportunity today! 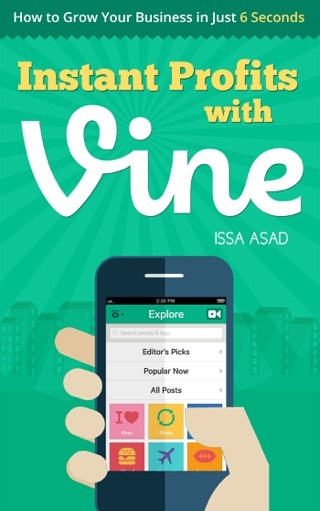 Author Issa Asad is the Chief Executive Officer of Quadrant Holdings, LLC, and best-selling author. 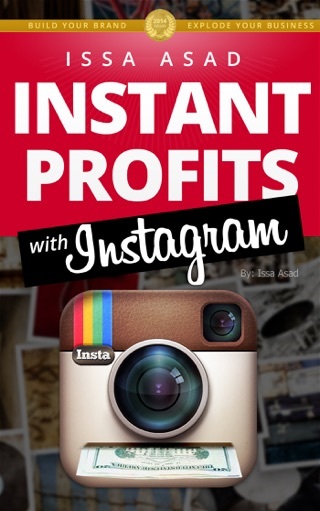 His book, Instant Profits with Instagram is the first publication of his “Instant Profits” series. Asad’s area of expertise is developing innovative and effective marketing strategies. Through his leadership, he has established several multimillion dollar companies with consistent yearly profit growth.